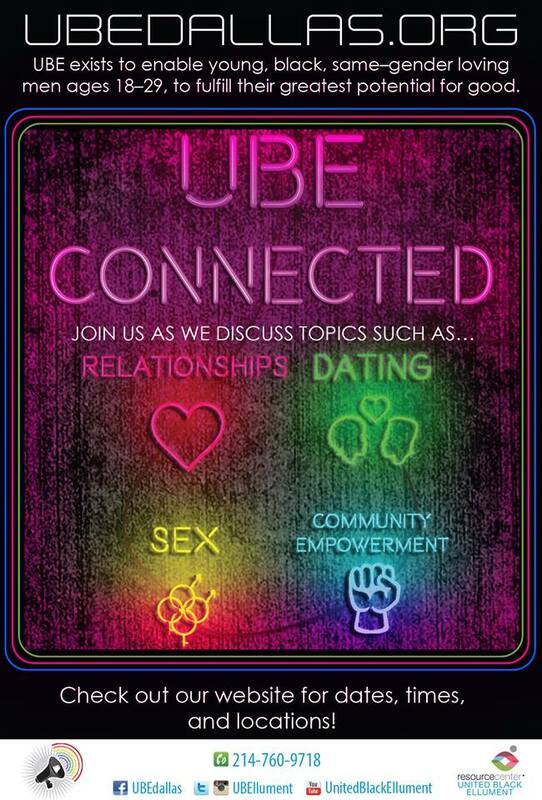 UBE Connected: Mar 26! 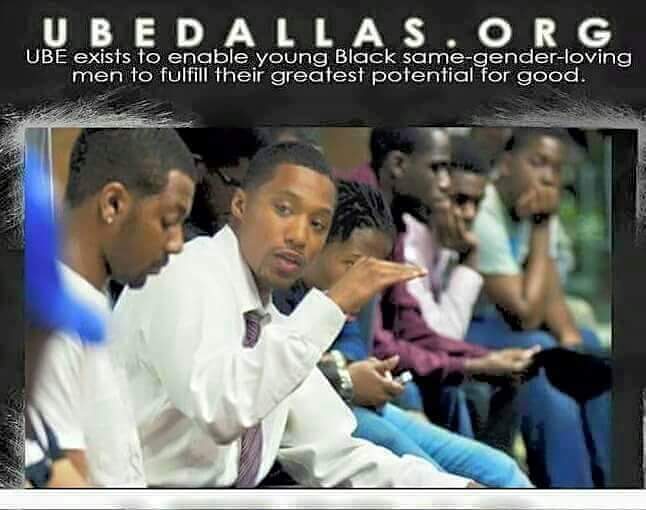 | UNITED BLACK ELLUMENTUBE exists to enable Black same-gender-loving men to fulfill their greatest potential for good! 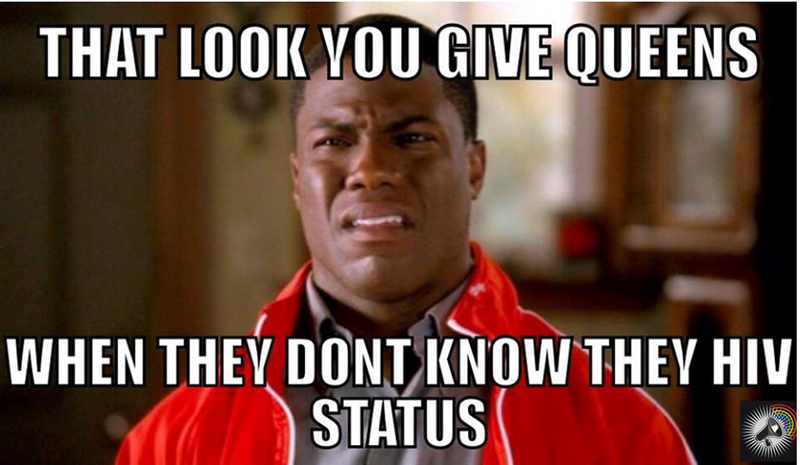 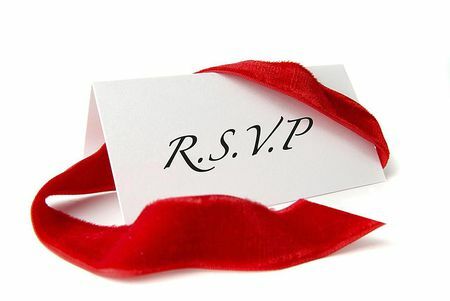 CLICK HERE TO RVSP & SHARE THE EVENT ON FACEBOOK NOW! 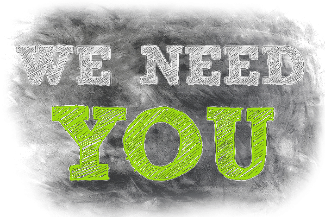 CLICK HERE TO CHECK OUT VOLUNTER OPPORTUNITIES: If you would like to join the fun and volunteer, let us know!